Last time we were together we talked about genuine relationships and truly knowing those around you. Today I want to focus on another equally important truth – staying close enough to God to know your own limits. This past spring was a busy season for our family. We were dealing with a few serious health crises of several family members, emotional burdens of other family members and then added busyness of “end-of-the-school-year activities.” Additionally, this year our oldest graduated from high school which brought about the added joy of planning his party in the midst of the normal busy. One particular day last week I was attempting to juggle my own doctor’s appointment while fielding updates from another family member’s serious illness, all while gathering prices at various stores for the party we were planning and a host of other obligations simultaneously. I looked up at one minute when a urinal caught my eye – cluing me in to the fact I had walked into the men’s bathroom instead of the ladies room! Two stores later, I “woke up” from my thoughts with enough time to stop myself from nearly shoplifting three containers of juice because my mind simply wasn’t in the present but on all the other things vying for attention. It was then I realized I’d hit my limit. I honestly at that point couldn’t put one more thing in my brain and realized I shouldn’t be making any major decisions until I allowed myself time to rest and recover, if only for a few hours. I went home and first filled up with God. I took time to give Him each of my concerns, one by one, until He was holding them and had given me back His peace instead. Then I chose activities that didn’t further deplete my exhausted body and instead gave myself permission to take a few hours for me. The next morning, after having a decent night sleep for the first time in days, I was able to again tackle what needed to be accomplished. I was able to care for others who needed more assistance than myself and continue planning for a party that would be here and done before I knew it. It’s important to know our limits. It’s also important, when we can, to fill up with God before we allow ourselves to get completely depleted. Sometimes, though, life hits hard and fast and we can’t fill up as fast as we have to pour out. That is when relying on God’s strength is the most important decision we can make. Praying that each of you take the time today to fill up with God before life tries to deplete the reserves you have stored. I’ve been talking for the past few weeks about the life group I’m co-teaching at my church, Caring for the Caregiver. Today I want to talk about the importance of truly knowing the person of whom you are blessed to serve. In the realm of caregiving, it’s important to study the preferences of the one you are caring for. Is he/she introverted or extroverted? Does he/she prefer to spend time alone or crave the company of others? Does he/she have a high pain tolerance or lower pain threshold? What are their favorite foods, sleeping positions, entertainment preferences? All of these answers help a caregiver better serve the needs of the one being helped. The same principles apply to everyday life. When we are dealing with loved ones, friends or strangers on the street, it’s a great idea to pay attention. This type of observation will help build in us characteristic traits as people who truly care, but only when done with a genuine spirit. It’s not that difficult to meet the needs of others – it just takes the power of observation, listening and asking questions. For me, I like to start each day asking God to use me in whatever way He wants. I ask Him to help me not miss opportunities where He wants to use me as a blessing to others and to slow down enough not to miss the important ways I can minister to others. When approaching life this way, God will provide opportunities for us to bless others. He will help our schedules slow down enough to take the time to get to know others’ likes/dislikes so that our interactions with them are authentic. 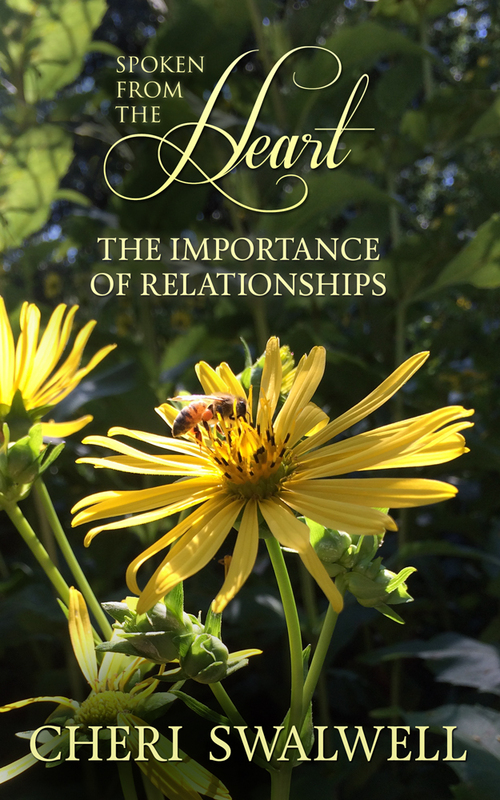 He will help us build true relationships with those around us because, essentially, God is all about relationships. It’s through mindful interactions that conversations flow in order to shine light on the most important relationship everyone can have – the one with our Heavenly Father. Ultimately, we’re not here on earth to build up treasures for ourselves. We’re here on earth to share about God’s plan with those who don’t know and to encourage other brothers and sisters in Christ to keep fighting the good fight who feel like giving up. That is best done through conversations between friends and part of being in friendships involves taking a genuine interest in those God has put inside our circle. We’ve been talking for the past few weeks about the life group I’m co-teaching at my church, Caring for the Caregiver. There are so many lessons one can learn from taking care of someone who is ill or unable to take care of themselves. 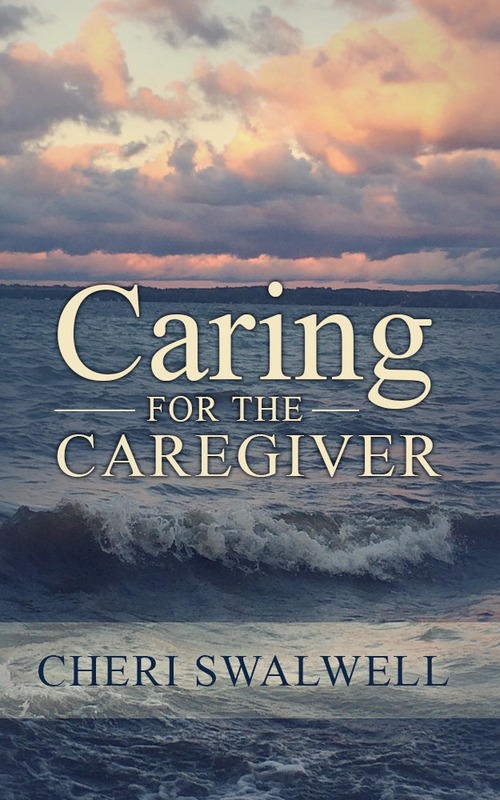 And most of these lessons can be applied in all situations, not just the caregiving field. One lesson that I want to talk about today is the truth: “I’m not in control.” That statement is so true when providing care for another. While I may be able to control when I offer food, rest, medication and/or bathroom privileges, I cannot force someone to eat, drink, sleep, use the bathroom or take one’s medication. While I know it’s important to do those things on a regular basis to stay healthy (or get healthy), I still am not in control of whether or not the other person actually agrees and follows through. So, you may ask, what can we do when the control is out of our hands? Well, the answer is Biblical. As with the situation above, I chose to remain calm. I chose integrity. Instead of trading angry words with her or otherwise misrepresent Christ, I chose to treat the woman with respect and let her know through my actions she misinterpreted my intent. The most important thing we can do, though, is pray always – before, during and after every situation we may find ourselves. Ultimately, when we invite Jesus into every situation through prayer before we make any decisions, He takes control. Not only am I not in charge of anyone else’s choices, but when I put God in charge, I don’t have to try and be in control at all. And that choice, my friends, brings me ultimate peace. We’ve been talking about truths God has taught me from the life group I had a chance to co-lead this spring. Today I want to share about how to sit in silence with our Father. Most people now-a-days are forced to learn the art of multitasking. We feel if we don’t, we won’t get everything done that needs to be done in a timely manner. However, what if I challenged us today to do something that would seem to sabotage our productivity? I’ve learned that success God’s way usually seems contradictory to the world’s best advice. What if I challenged us, when life gets overwhelming, before starting to work harder, we sit in silence with God first? What if I take that challenge even further? What if I suggested that even before life gets crazy, we learn how to regularly sit silently with our Father? What, you may be asking, does that even look like? Sitting in silence means spending time with God. Getting quiet, initiating conversation and then, as you would with friends or family, sitting and waiting for a response. Not checking email while waiting for God’s answer, not surfing Facebook, not writing out your “to do” list – but sitting quietly, maybe with your favorite cup of coffee or tea, and listening, really listening for God to speak. Sometimes He will answer with a Bible verse that speaks to your situation, sometimes He will answer with a feeling of peace, joy, or hope. Sometimes He won’t answer right away and wants us to “press in harder” which basically just means having more frequent and deeper conversations with Him until He gives an answer. I find, for myself, when I choose to sit quietly with my Father on a regular basis, sometimes more often when life gets hard, the “hard” doesn’t seem as hard. God has miraculously answered at times by dealing with the trial for me and sometimes removing it or lessening it – always leading me through it. He replaces my panic with peace, my stress with joy and my hectic schedule with windows of opportunity. Sitting quietly with my Father is a skill I’ve needed to learn, but it’s been so worth it. I want to encourage you to give it a try yourself. God wants to have a deep relationship with us. I guarantee if you share with God your true desire to grow a relationship with Him, He will meet you where you are and take you deeper than you think is possible. Last time we talked about growing a relationship with God and what that entails: shared experiences, communication and trust. Today I want to shift gears a little bit and talk about the importance of noticing blessings all around us – “collecting happiness” throughout our day. I was reading the book, My Name is Mahtob, and she described a college course she took where the professor challenged each student to make a daily list of five ways they “collected happiness” each day. Mahtob explained how difficult it was for her to find five things that made her happy every single day. It took quite a bit of effort to start noticing the happiness to collect, but she realized once she started, it became easier and easier. It’s been over five years now and I have to say, I treasure my blessings journal. 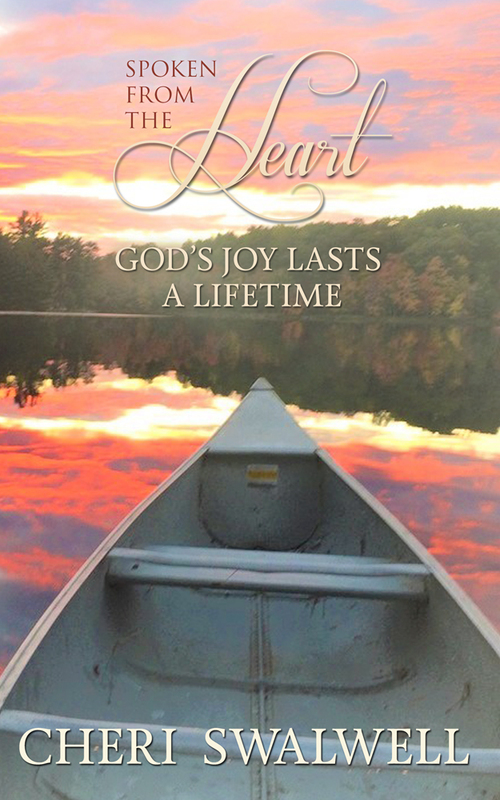 It has grown into something more – now it holds special Bible verses God gives me for certain seasons in my life, promises He has spoken over my family, prayer requests or answered prayer as well as the list of blessings I experience throughout the day. One more “blessing” Mahtob found when she started collecting happiness and sharing within the group setting of her class was this: the more one shares with others the blessings in one’s life, the more contagious it becomes and you find yourself happier than when you started. Happy for one’s own blessings but happy for other’s blessings as well. When we live life God’s way, sharing His blessings with others, it increases our happiness instead of depleting it. Instead of being jealous, we are filled with His love for life and others even more. That’s definitely a blessing that should be written down. I’d love to encourage everyone to start looking around and collecting their own happiness on a daily basis. I was privileged to co-lead my first life group this past spring. While the group was about Caring for the Caregiver, God impressed upon my heart two things in particular to share: how much He desires to have a personal relationship with each one of us and taking the time to look up and notice the blessings all around us – “collecting happiness” throughout our day. Today I want to encourage everyone about how much God desires to have a personal relationship with each of us. First and foremost, He wants to be Lord of our lives. He desires for us to live with Him for eternity in Heaven and the only way to do that is to accept Jesus into our heart as our personal Savior. I want to talk more about the next step, though, after one has received Jesus into their heart. What then? God desires a closeness with us. Think about how you develop and grow in a relationship with a friend, your spouse, your children, or co-workers. Our youth pastor, Pastor Justin, shared in a sermon recently about the three key ingredients to growth: shared experiences, communication and trust. The same is true of growing our relationship with God. First, we have to spend time in shared experiences with Him to get to know Him and open ourselves up for Him to know us. Next, communication involves reading God’s Word, talking to God through prayer and then listening to God through prayer as well. Last, the more we share experiences with God and communicate with God through Bible reading and prayer, the more our trust in Him grows. Then, when storms come in our lives (and they will), we have those shared experiences, open communication and trust built up already to help us through those trials so true growth can occur. Come back next time for another truth God reminded me of through the small group experience. 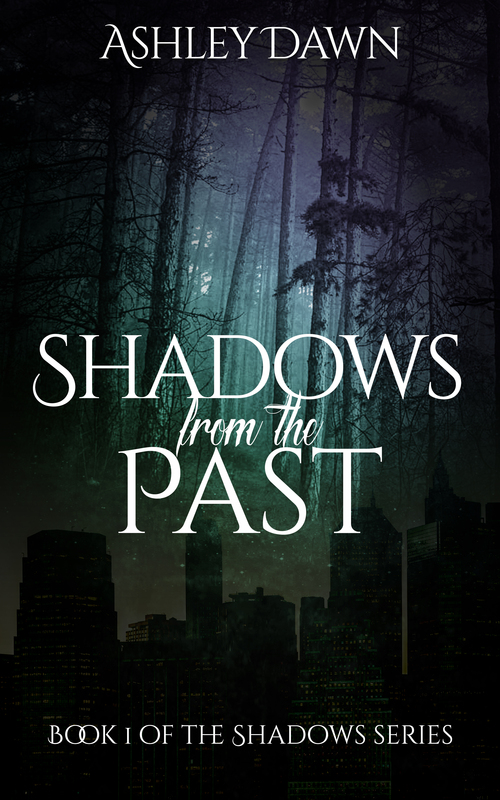 Shadows from the Past (Book one of the Shadows Series) by Ashley Dawn was filled with action from the first page through the last. The suspense was palpable and as this is only the first in the series, we have more time to enjoy the characters we grew to love. 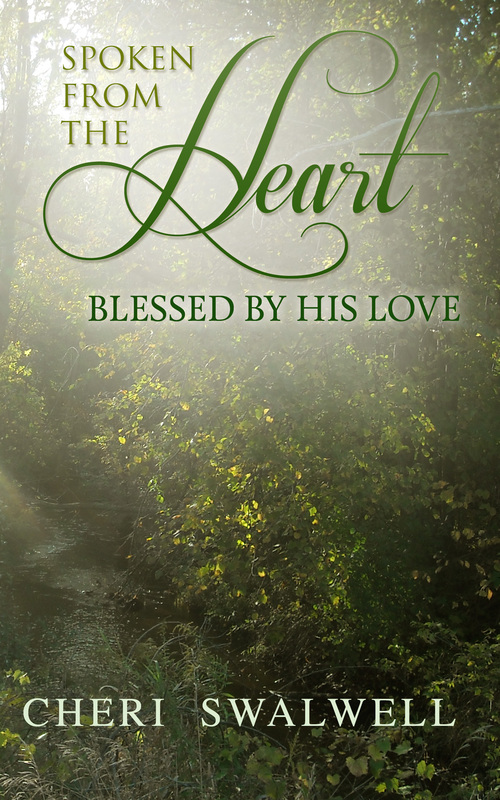 While this book had a lot of suspense, action and even some humor, the spiritual struggles were real as well. 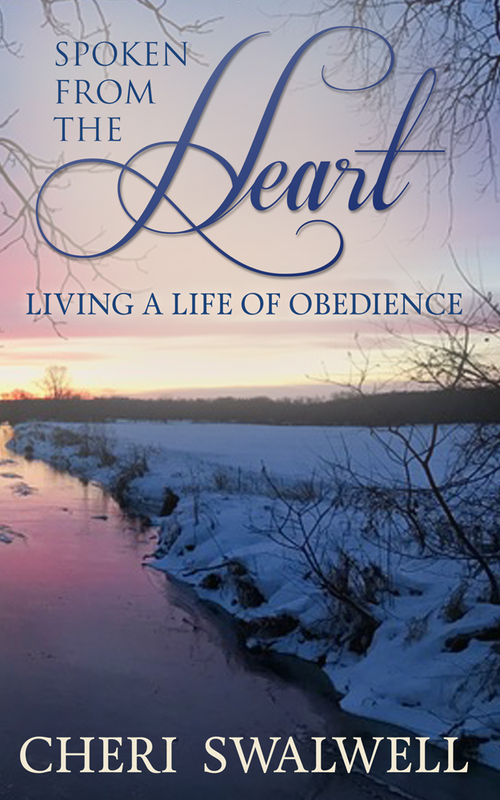 They showed how Aurora worked through issues she has struggled with from a spiritual level, much like it takes years at times for many Christ followers to work through issues with our Heavenly Father. The spiritual element was nicely woven throughout – at times the main focus of the action. This was a new author to me and I’m glad I had the opportunity to experience her writing. Like I said, this is the first book in a series so there is plenty of time to sit and enjoy this author’s style, tone, development of characters, plots and subplots. I received a complimentary copy of this book via CelebrateLit. A favorable review was not required and opinions are my own.